James C. Dobson, Ph.D., is founder and chairman of Focus on the Family, a non-profit organization that produces his radio programs, heard on over 3,000 radio facilities in North America and in twenty seven languages in over 160 other countries. His commentaries are heard by more than 220 million people by way of radio every day, including a translation of a program carried on state-owned radio stations in the Republic of China. 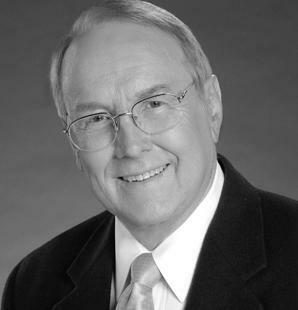 He is seen on approximately 60 television stations daily in the U.S.
Dr. Dobson's first book for parents and teachers, Dare to Discipline, has sold more than 4.5 million copies and was selected as one of 50 books to be rebound and placed in the White House Library. It has now been revised and updated as The New Dare to Discipline. He has now written 36 books.